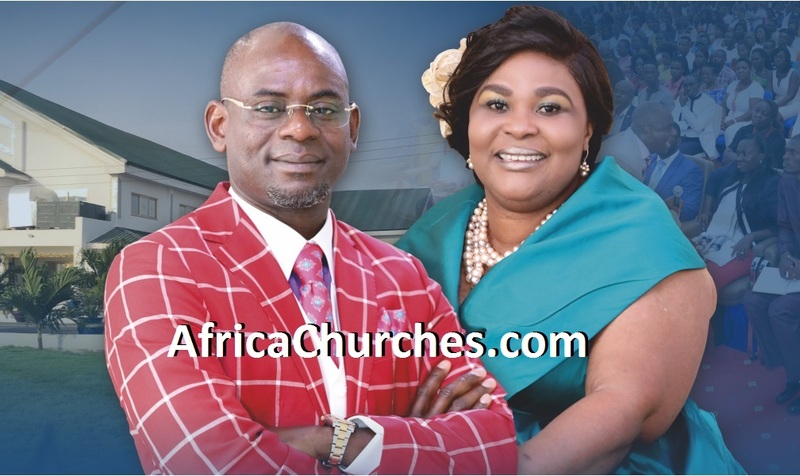 Pastor Ayo Oritsejafor, the founder of Word of Life Bible Church and his wife. Pastor Ayo Oritsejafor is the founder and Senior Pastor of Word of Life Bible Church, located in Warri, Nigeria. 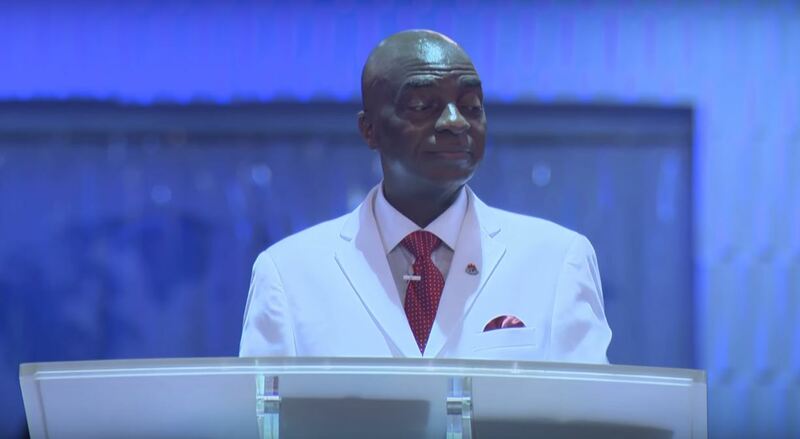 He became the National President of the Pentecostal Fellowship of Nigeria (PFN) on February 7, 2005. A position he held diligently for 5years. 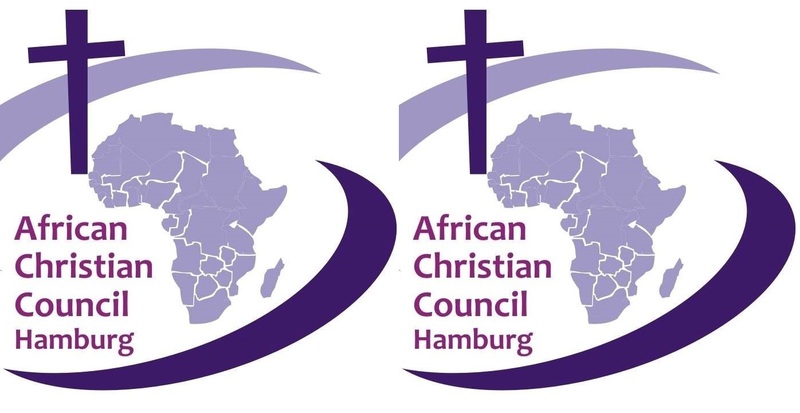 In July 2010, Oritsejafor was elected as the President of the Christian Association of Nigerian (CAN), the apex body of all Christians in the country. In doing so he became the first Pentecostal leader to hold the position. Born (Ayodele Joseph Oritbemi Oritsejafor) on November 10, into the family of Mr. Joseph Monday Oritsejafor and Mrs. Roli Durojaiye Oritsejafor in Lagos, Nigeria. Desperately in need of a male child, his mother had prayed earnestly, believing God for the blessing of a male child. She would say to God, “if you give me a child, I will give him back to you”. His parents, both of blessed memory, felt fulfilled with the birth of their son and named him, Ayodele: joy has come to our home. Strange as his long-awaited arrival into the family was, even stranger was the fact that little Ayo could not utter a word until he was five years old. The Doctors said nothing was wrong with him; yet he couldn’t speak. The miracle of his speaking occurred on his fifth birthday. Not a few were amazed when eventually he started talking; not as one learning to speak, but fluently and maturely like any normal child. Ayo’s mother, a staunch member of the Christ Apostolic Church (CAC), then used to lay baby Ayo on the church altar for hours praying that God would heal, bless and use him. This love and affection was short-lived as tragedy struck rather too early in young Ayo’s life – his father, whom he was so fond of, died. His father’s death ushered in a new era to his life’s journey. It was an era marked with confusion, uncertainty, sorrow and much pain. 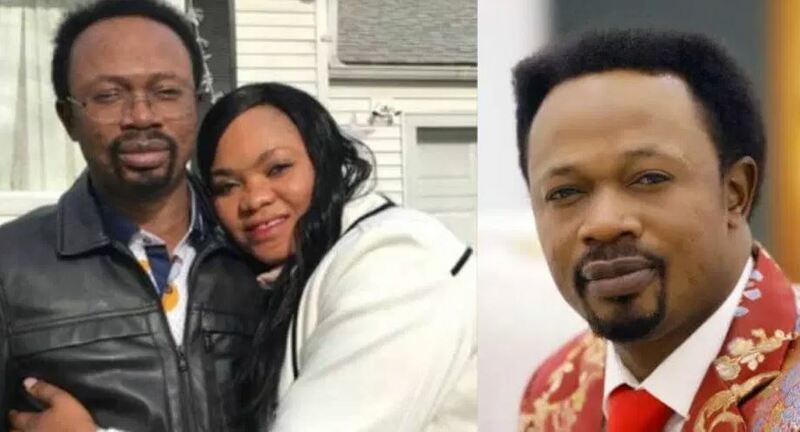 Young Ayo was left at the mercy of relatives that made his life miserable while his mother remarried and moved to the UK with her new husband to start life afresh in her new home. So he grew up on his own and got involved with all kinds of drugs. He was rough and utterly violent. The day finally came and he was half drunk, but he still managed to get to the crusade ground in the company of a friend. Ayo heard the word of God with much clarity and precision which reached into the depth of his soul like never before. It was like God was directly talking to him, and when the call to receive Jesus was made, he reached out for the opportunity he had silently waited for all his life. He struggled with tears as he rose to step forward, shrugging off his friend who was trying to stop him. At that moment, he observed that he immediately felt joy, peace and so much love. Something dramatic happened to him that can’t be put into words. On their way home from the crusade, his friend accosted him “a fool” for allowing his emotions to overcome him. Today, the one that was once called a fool has become the envy of many. Some said then: “he will not last”, but he has outlast them and is still burning for God. With his life totally transformed, Ayo made a commitment to serve the Lord Jesus for the rest of his life. Though he was offered a free Bible, young Ayo refused the offer saying that he would rather buy himself a Bible with his money. He actually bought one the next day and from that moment onward, he began sharing the love of God with everyone he came across. 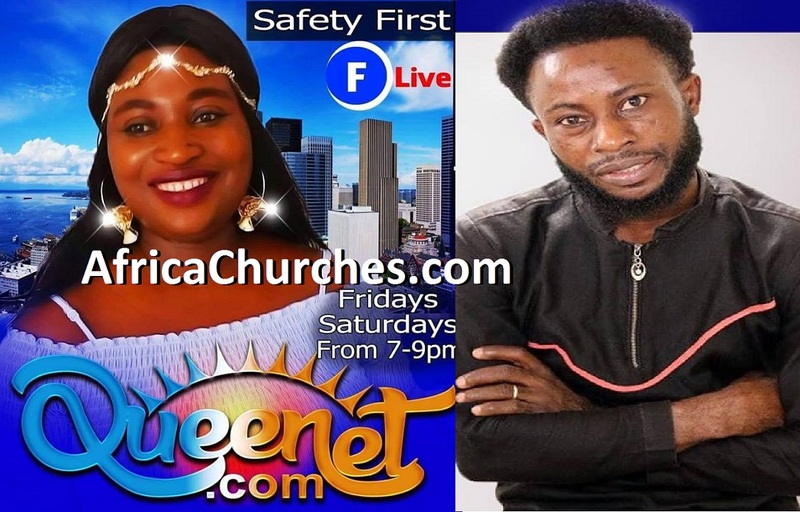 Oritsejafor decided after the remarkable experience of being born again, which ushered in another phase when God began to re-fix his life, to go to Bible school. 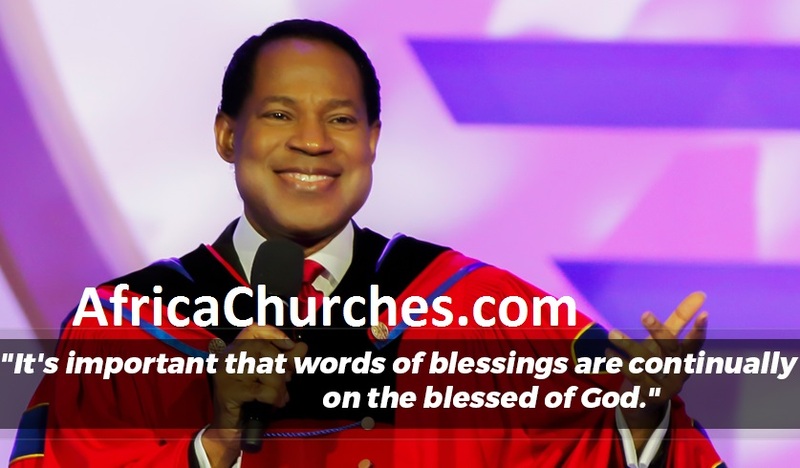 He enrolled at the All Nations For Christ Bible Institute, Benin City, Nigeria. While in Bible school, Ayo could not preach and could not do anything as far as ministering the word of God is concerned. He got to a point where he felt he had made a mistake in attending Bible school. His inadequacy was so obvious at that time, he began to question why a person like him should go to Bible school to become a preacher. 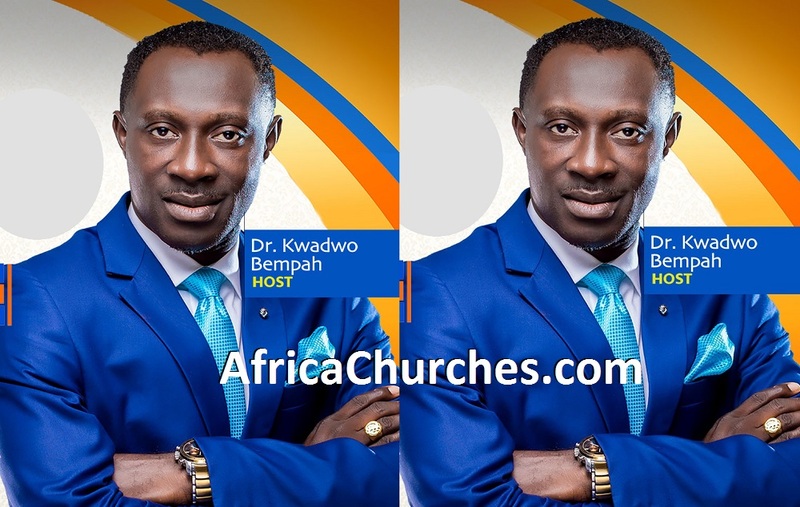 He had the zeal of attending a Bible school to be a preacher, and here he was in Bible school and couldn’t preach. He would escape classes, because he could not preach and he couldn’t do anything. He could not even stand before people. After a while, Ayo decided to pack his luggage and leave. ::“It is better to correct your mistake early than to get stuck later”, he told himself. t was a quick thing. He saw himself wearing a suit; it was a jacket with a tie. He was preaching to thousands of people and he heard a voice: “This is what you are going to be doing the rest of your life” and the voice said, “Take my word to the world”. Instantly he came to himself, got out of the bathroom, unpacked quickly and remained in the Bible school. 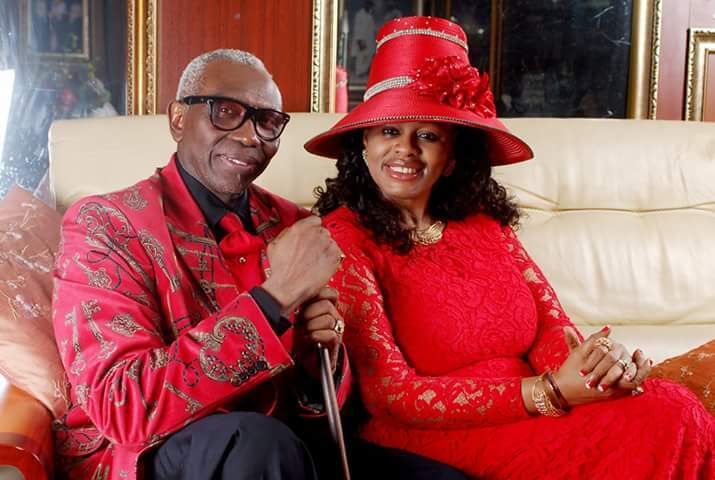 Pastor Ayo got married to Helen Oritsejafor in 1997 at the Redeemed Christian Church of God (RCCG), Lagos, Nigeria. Their union is blessed with beautiful triplets: sons Ayodele Joseph, Ayodeji and daughter Ayodeta Helen. The family resides in Warri, Nigeria. Ayo Oritsejafor is a man that genuinely loves God and tries to please him. I always try to do everything in fulfillment of what I feel is God’s plan for my life.